This present site will no longer be updated. 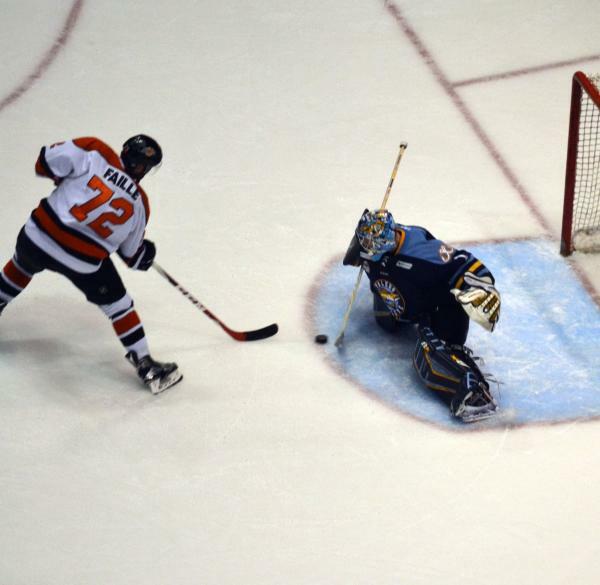 Komets weren't sure why exhibition game in Indy is closed to the public. Probably felt the crowd wouldn't be significant enough to pay the bills of bringing in all the staff. David Franke said he's going to talk to James Martin later today. 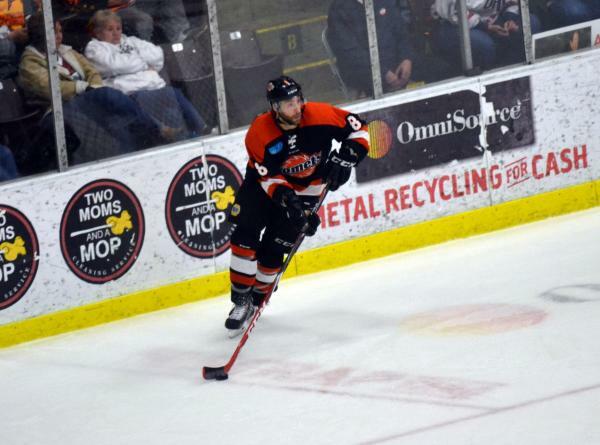 Forward Brock Montgomery is not signed yet, but the Komets have his ECHL rights protected for the next year. Brandon Marino signed in Brampton. 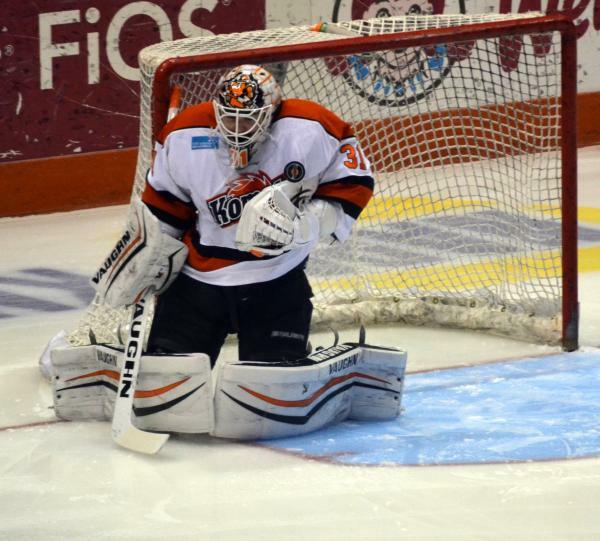 The Komets said continually they were not interested. 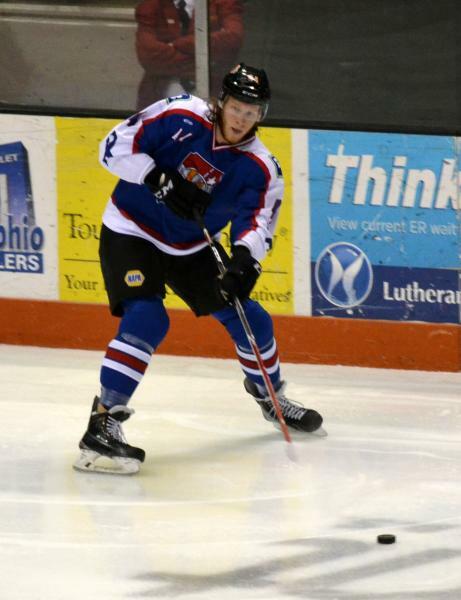 He's signing a two-way AHL/ECHL deal Komets didn't have much choice in this. It's a good deal for "Five-hole" Faille. You can read the story here, and Happy Birthday to him, too. 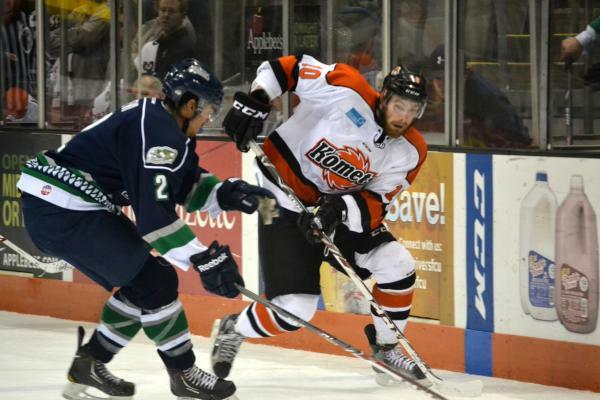 The Komets announced Wednesday that last year's leading scorer and MVP Shawn Szydlowski and Defenseman of the Year Drew Daniels have agreed to terms and will return to the Fort Wayne lineup for 2015-16. 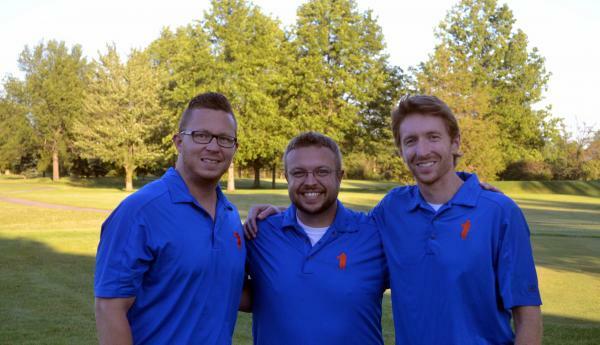 Also, the Komets announced that one of the top scorers in European competition, P.J. Fenton has agreed to terms for the upcoming season. What's a player's summer workout schedule like? 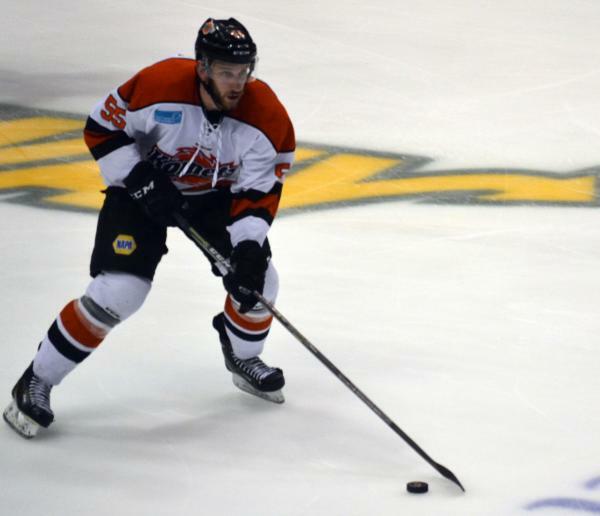 Sivak is one of seven players signed for next season.